I graduated high school in 1992 from Indianola Academy. From there I studied two years at Miss Delta CC and received my AA degree. 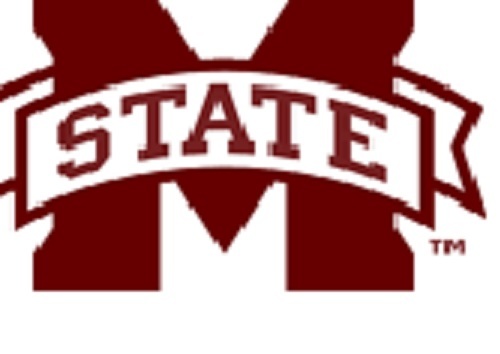 I graduate MSU in May of 1996 :) Currently I am studying to receive my Master's in Elem Ed from Delta State University. I have taught in many different schools districts. I began my teaching career at Oak Hill Academy in kindergarten in 1996. Next I taught kindergarten for two years at East Kemper Elem. I then taught kindergarten at Poplar Springs in Meridian for two years. In 2003, I moved to Columiba, MS and taught two years of pre-k at Columbia Primary. After another move (!!) I taught kindergarten at Bayou View Elem in Gulfport, MS for two years. Finally, I ended up at PES! For my first 3 years here I taught first grade but now I teach my favorite grade-prek!